Comrades, rejoice: In the face of the counter-revolutionary neo-liberal onslaught, there’s at least one arena where the people’s inalienable rights reign supreme: parking. 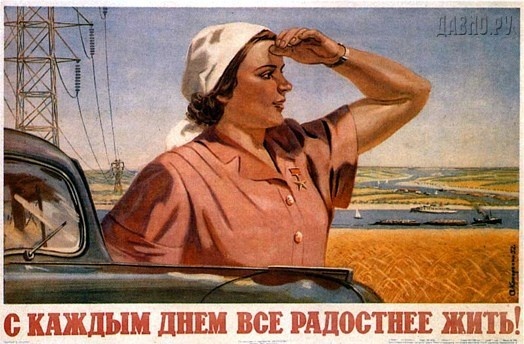 Fear not, comrade sister: you will not have to search for a parking space in our socialist utopia! We may not be able to make health care a right or make housing a right, but the one place the revolution has plainly succeeded in usurping the market is in the case of parking. Every worker’s council (though they may still brand themselves in the pre-revolutionary nomenclature of “city councils” or “townships” or “planning commissions”) has established the right of every citizen to abundant, free parking. To everyone, we can point to parking as one place where private property and the intrinsically inequitable forces of capitalist distribution don’t disadvantage the working classes and the poorest among us. There may be massive inequities in other aspects of life, but each citizen is guaranteed equal access to adequate parking spaces. To paraphrase Anatole France, the law in its majesty protects equally the right of the rich and the poor to park their massive sport utility vehicles pretty much wherever they would like without having to pay a penny for doing so. True, we may face public opposition from reactionaries in the media, like New York Times columnist Tim Egan, who has decried the people’s efforts in Seattle to secure greater access to housing as a conspiracy between socialists and developers. Tosh! As we have shown with our parking requirements, we will bend developers to the will of the people. 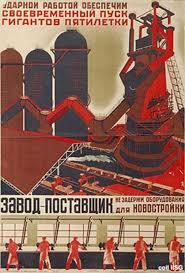 Throughout the nation, workers councils city councils have decreed that the people’s right to parking is supreme. No bourgeois developer may build so much as a small shop or an apartment without adequately providing for the needs of the automobiles that may travel to or from these destinations. We may still struggle to require inclusionary zoning for people, but we have long since achieved inclusionary zoning for cars. 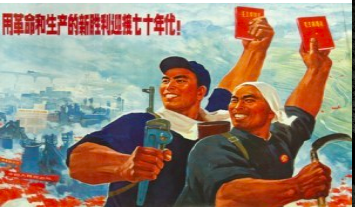 Together, comrades, we embrace the timeless historical wisdom encapsulated in the ITE parking handbook, which assures that each citizen is allocated sufficient parking spaces at each of the places he or she may wish to store a vehicle. To those neo-liberal apologists and enablers who call themselves “economists” and claim that socialism is flawed and unworkable, we can proudly point to the successes of the parking supply diktats established in every community, large and small. Scharnhorst cleverly infiltrated the Mortgage Banker’s Association to assemble the data for his report; just as V. I. Lenin foretold, we will hang the capitalists with the rope they sell us; surely had the great teacher been writing in this century, he would have said we will disrupt capitalism with the big data downloaded from their servers. Take heart comrades: whatever our challenges in other domains, we can proudly tell the masses that we’ve succeeded in establishing a socialist utopia for car storage. Forward!